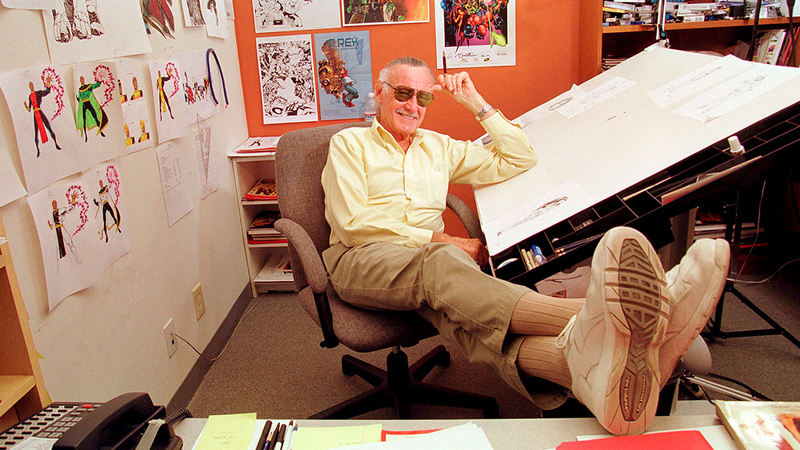 What Stan Lee Knew About Managing Creative People - SPARK Creations & Company Inc.
One of the key lessons Stan Lee, an American comic book writer, editor, and publisher of Marvel Comics, who died this week at 95, shared on how to manage creative people is “give credit where it’s due”. While that might sound simple, from our experience, sharing recognition doesn’t happen often enough. Learn how he gave credit and continued to increase creativity and innovation with his team. In our Essence Leadership and Team Communication Programs, we share a workshop on “Celebrating Your Team Through Recognition”, which reviews Dr. Gary Chapman’s “Five Languages of Appreciation at Work”. Using this tool, the leaders and teams learn how to give credit in the most meaningful way.